The Supreme Court on Wednesday said popular Maggi noodles will now be tested in an accredited laboratory at Mysore and not in Chennai as sought by the National Consumer Disputes Redressal Commission (NCDRC). The apex court also stayed the proceedings in the case pending in the apex consumer body. “It is directed that the Local Commissioner, appointed by the NCDRC, shall send samples earlier collected by him to the Mysore laboratory for tests” , the court said. The test reports, including earlier ones, shall be produced before this court. In the meantime, the NCDRC shall not proceed, a bench of Justices Dipak Misra and Prafulla C Pant said. The court passed the order when senior advocate Harish Salve, appearing for Maggi manufacturer Nestle India Ltd and Attorney General Mukul Rohatgi, representing the Centre, agreed that the samples be sent for testing to the Mysore lab instead of Chennai as asked for by the NCDRC. 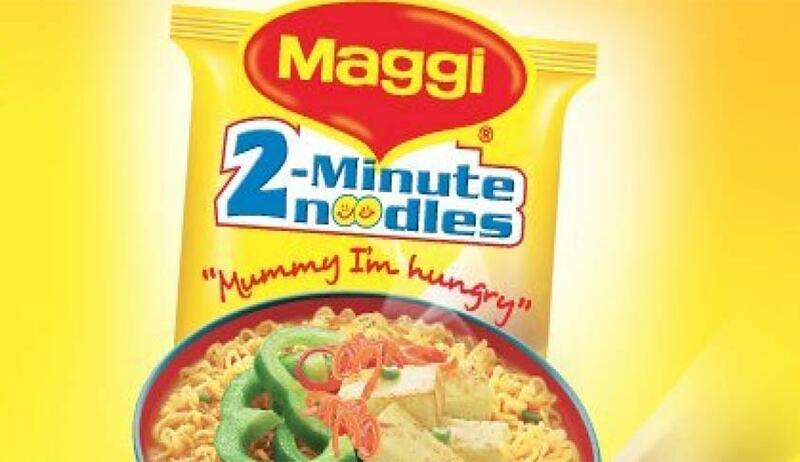 The NCDRC, on December 10, had said Local Commissioner, appointed by it, would send 16 more samples of Maggi noodles for testing at Chennai to ascertain the quantity of lead and mono sodium glutamate (MSG) in them, in connection with the government's Rs 640 crore law suit against the company on account of alleged unfair trade practices. During course of the hearing, they (Centre and Nestle) agreed that the primary concern is health and the test has to be carried out to meet the parameters of the Food Safety and Standards Act, 2006. ...the consent was arrived at that Mysore is well equipped to carry all such tests and being a referral notified laboratory, samples should be sent there, the apex court said. The bench, meanwhile, stayed the proceedings before the NCDRC and directed that the test report, including the earlier one, be placed before it. During the arguments Salve opposed NCDRC's direction for test at Chennai saying it is not accredited for salt and lead test. This was vehemently opposed by Attorney General Mukul Rohatgi, who said that on their request the sample has been sent to Chennai. However, later Nestle India and the Centre agreed for testing samples at Mysore.